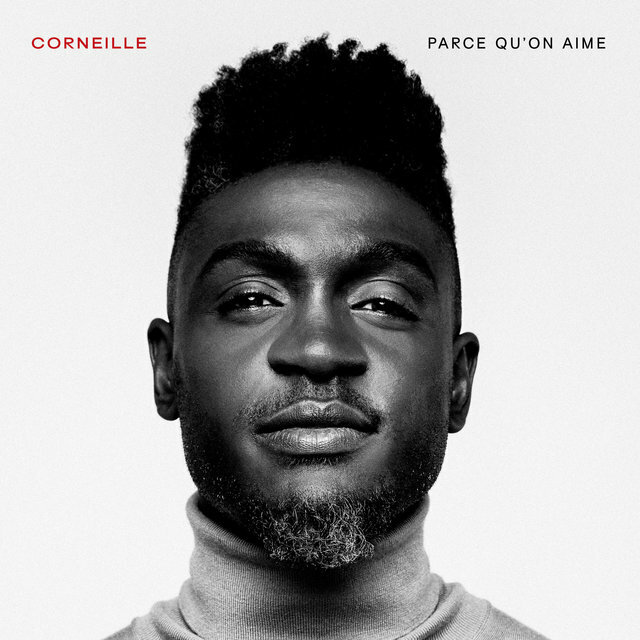 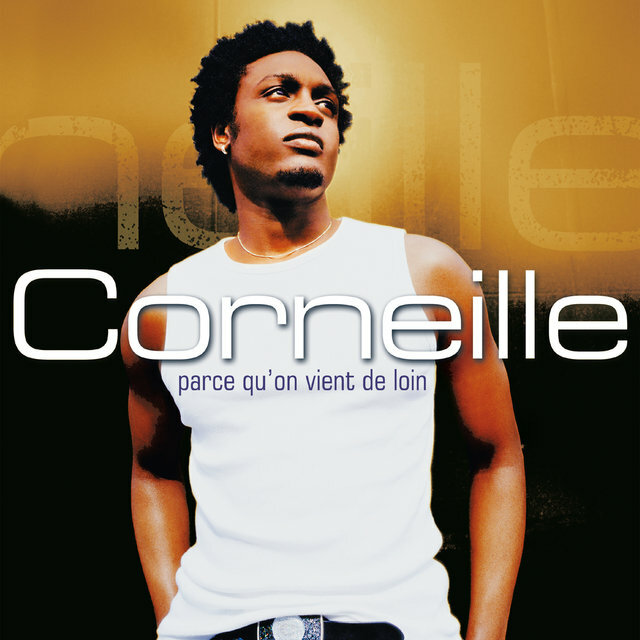 French-Canadian R&B singer Corneille translated personal tragedy into pop music success with his 2003 debut LP, Parce Qu'on Vient de Loin, a powerful and often harrowing song cycle inspired by his family's murder at the hands of a Rwandan death squad. 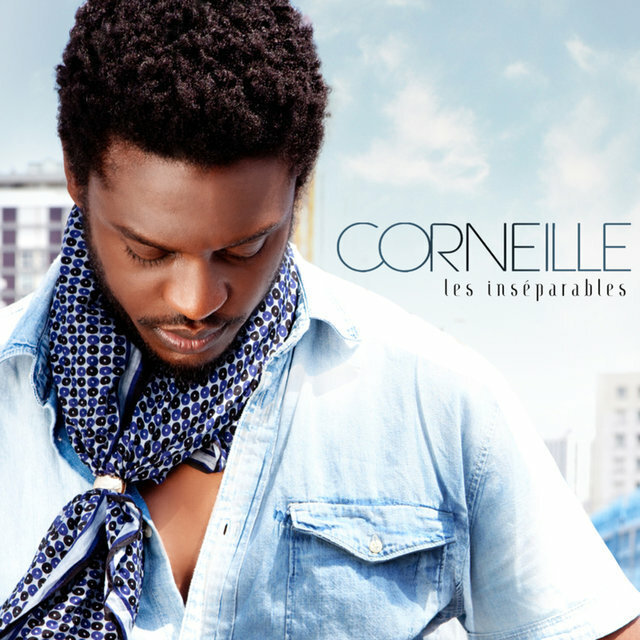 Born Corneille Nyungura in Freiburg, Germany, on March 24, 1977, he was born into a Rwandan family completing an overseas study program. He nevertheless spent the majority of his childhood in Africa, absorbing native musical traditions as well as the pioneering American soul of Marvin Gaye, Stevie Wonder, and Prince. 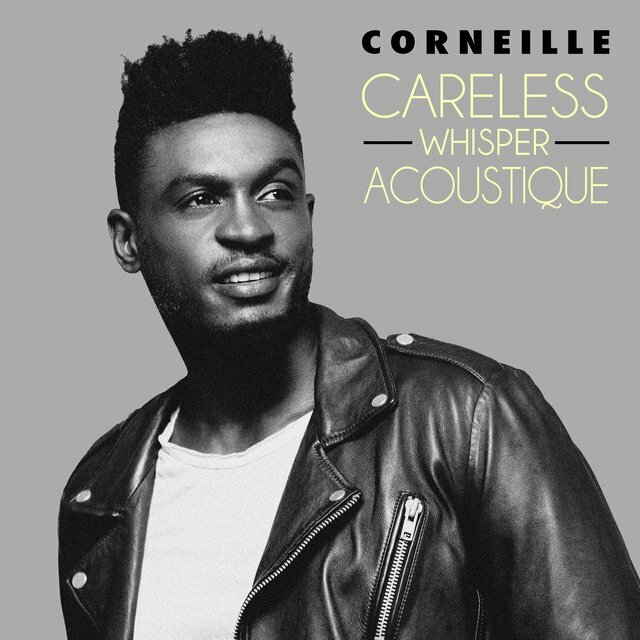 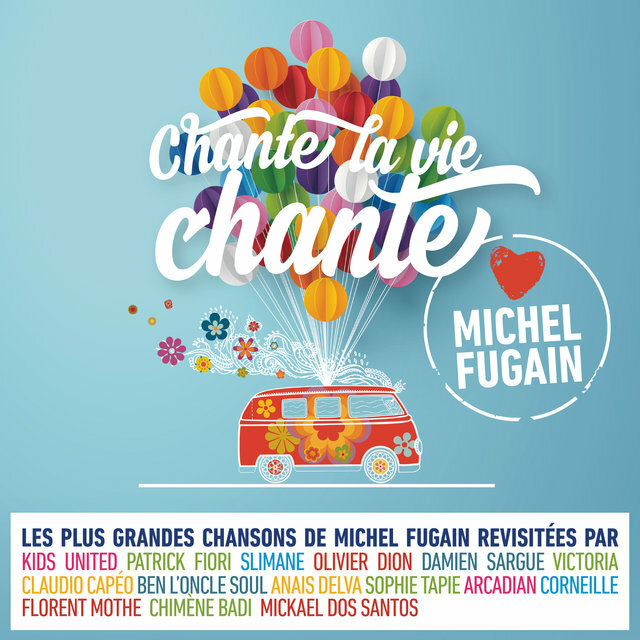 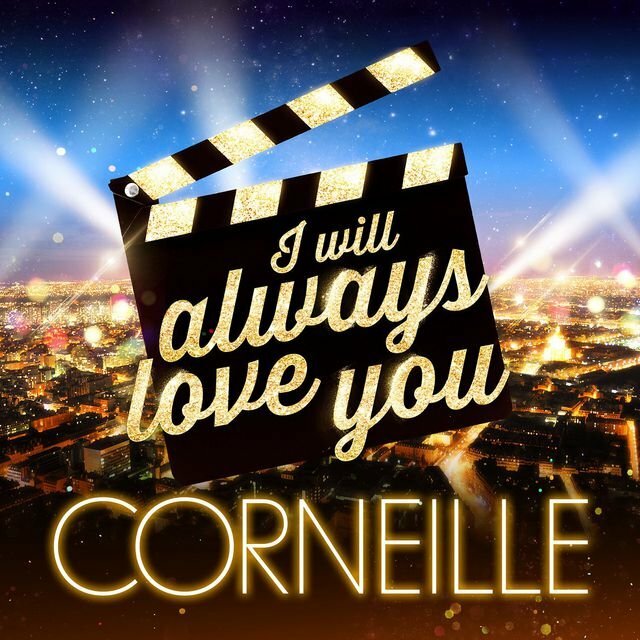 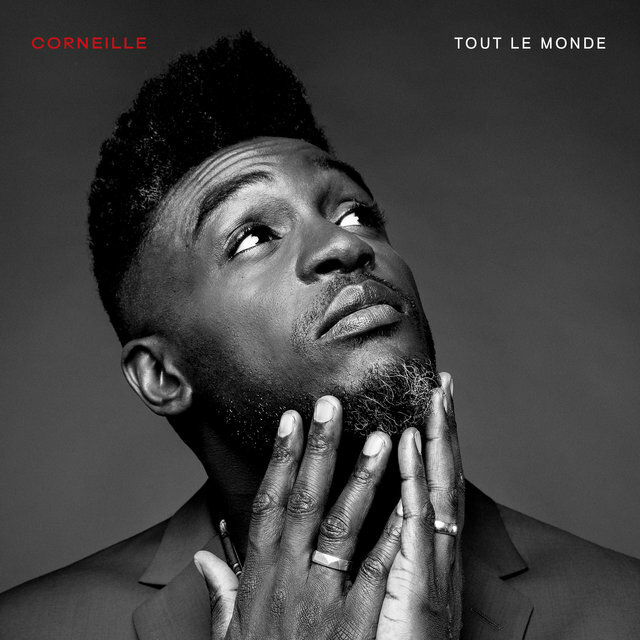 As a teen, Corneille also discovered his parents' collection of classic chanson records by Jacques Brel, Charles Aznavour, and others, and this melting pot of influences converged to form a child prodigy who first recorded his own original songs at age 16. 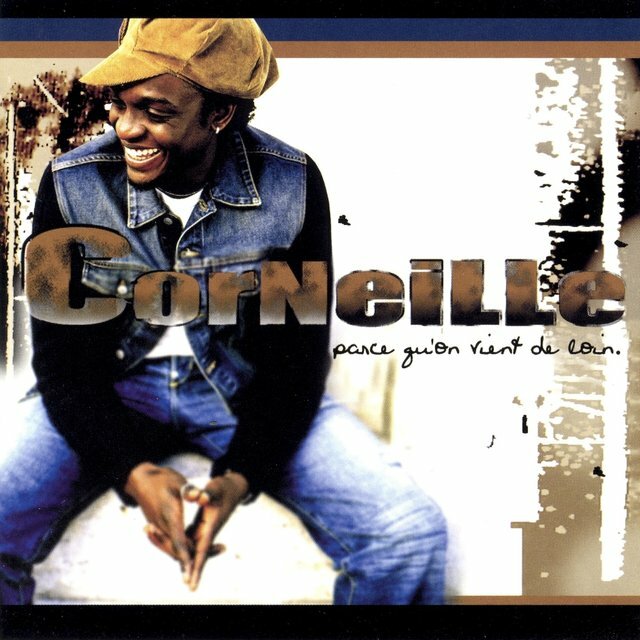 An appearance on Rwanda's national Discovery Awards broadcast soon followed, but in April 1994 Corneille's budding music career ground to a horrifying halt when a Rwandan military team stormed his home, killing his Tutsi father, his Hutu mother, and his brothers and sisters while he looked on in terror from behind the family sofa. 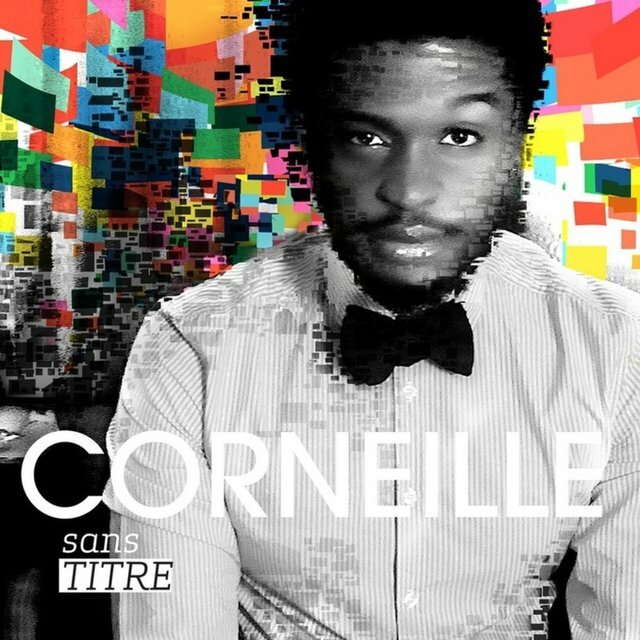 Still reeling from his ordeal, Corneille joined up with a group of fellow Rwandan refugees and fled to Zaire, where he located a German couple who once befriended his parents. 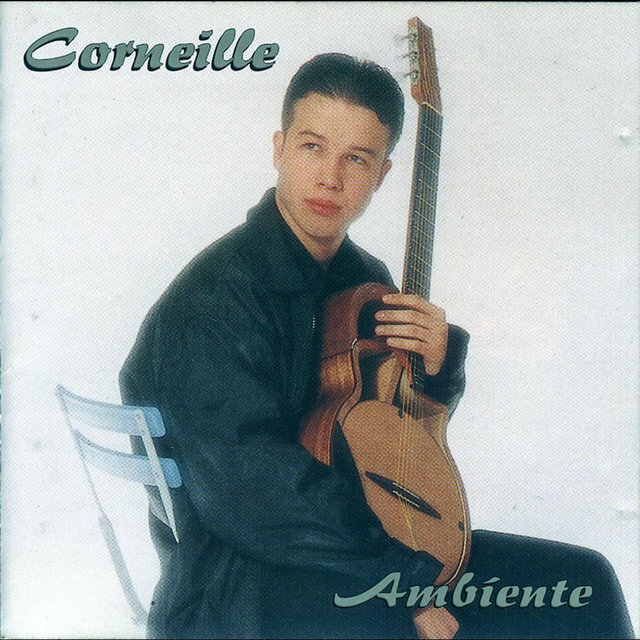 The couple took him in and brought him to Europe, where he remained prior to moving to Canada in 1997. 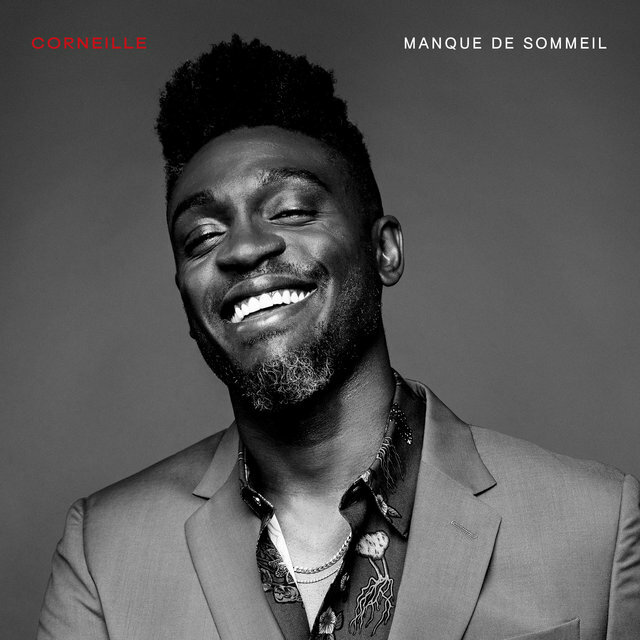 Upon settling in Montreal, Corneille began studying communications while moonlighting in O.N.E., an R&B trio he founded with friends from Haiti. 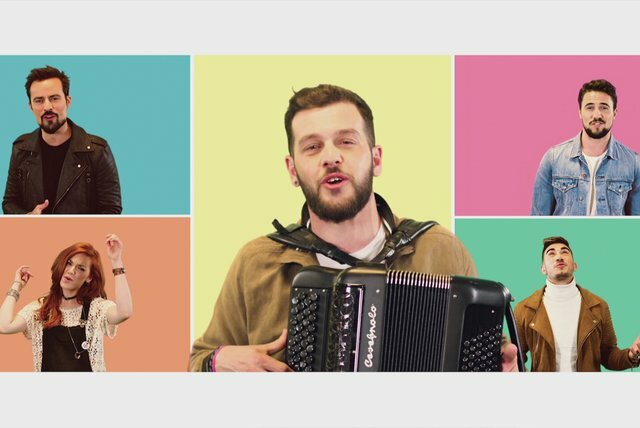 After scoring a Quebecois hit with the single "Zoukin'," the group became fixtures of the Montreal live circuit, opening for headliners including Isabelle Boulay. 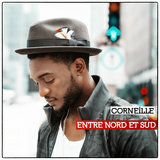 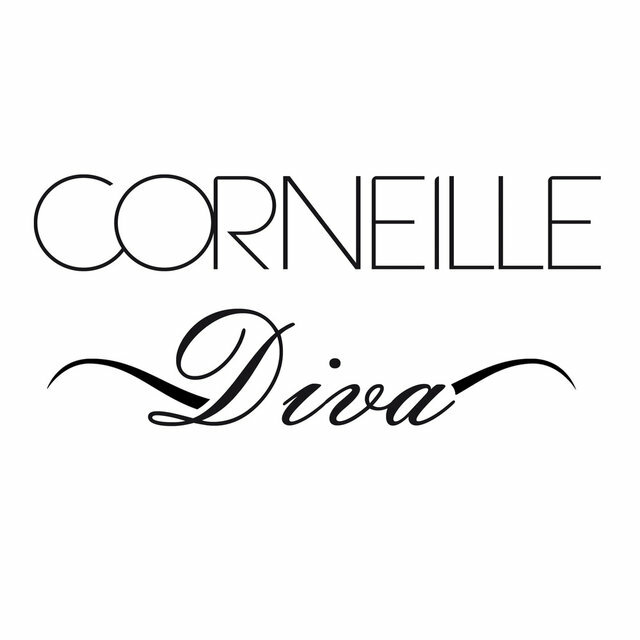 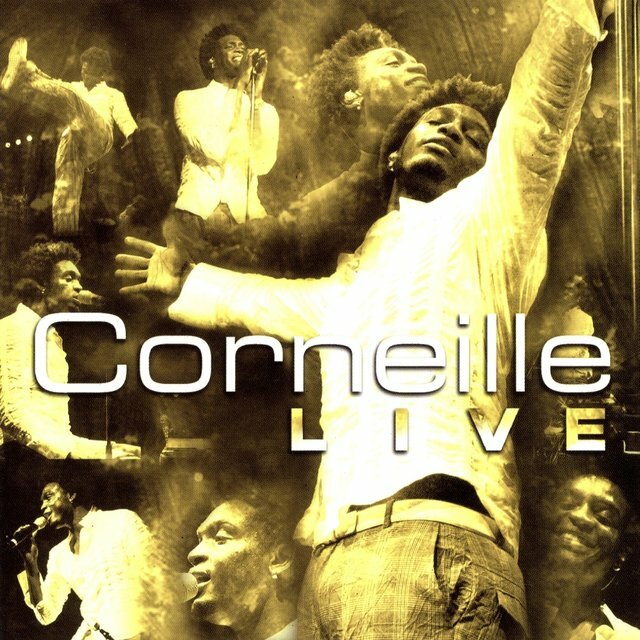 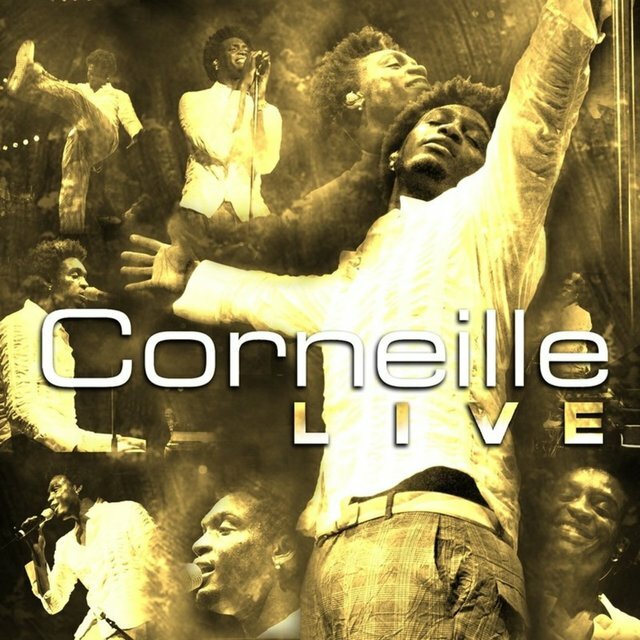 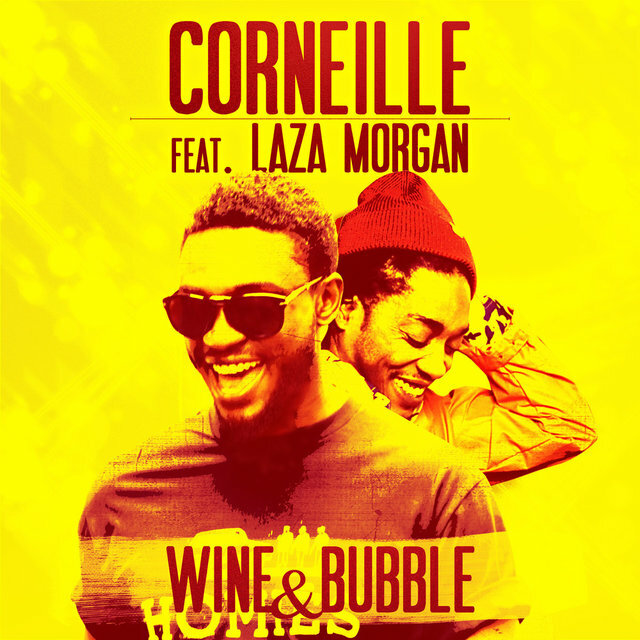 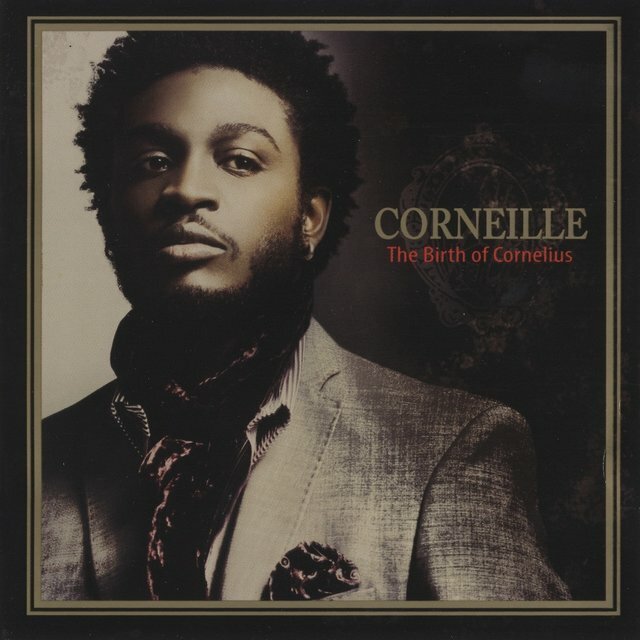 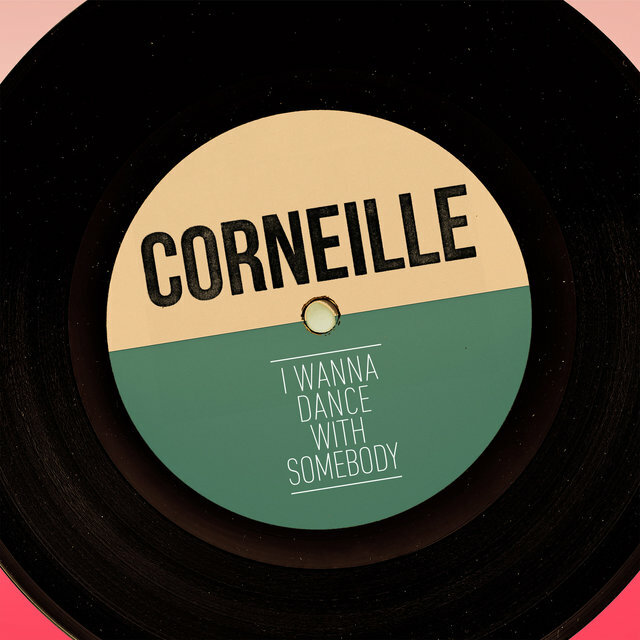 Corneille split from O.N.E. 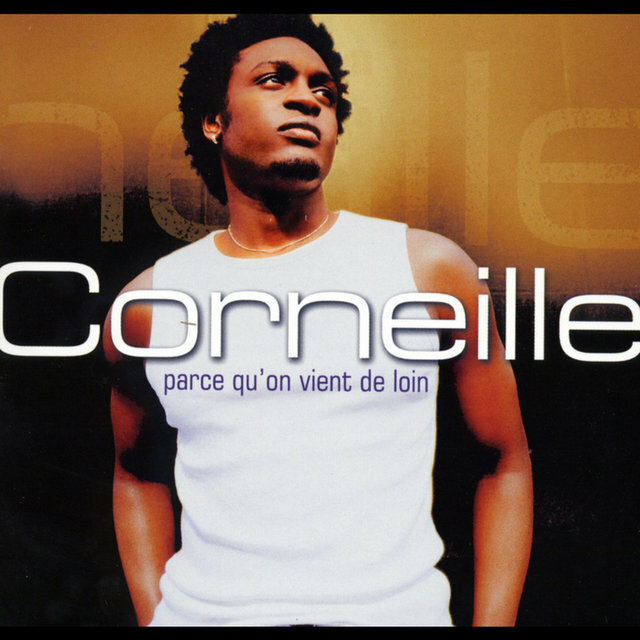 in 2001 to mount a solo career, earning attention and acclaim for a breakout performance at the 2002 Francofolies festival. 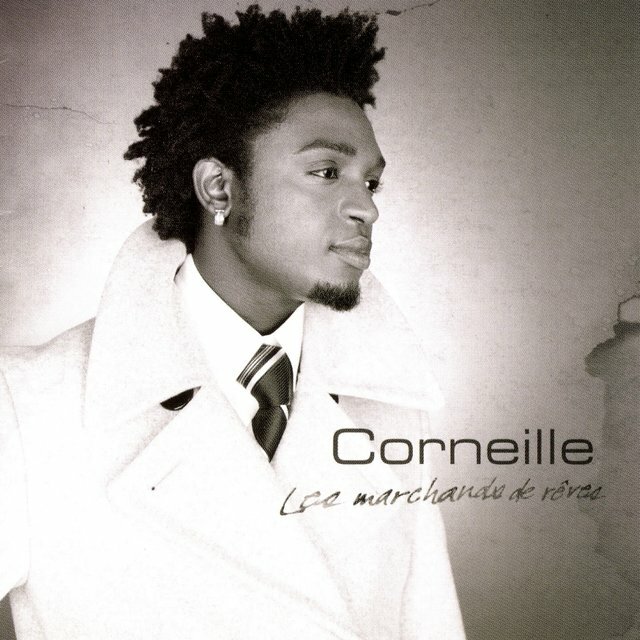 The appearance earned him a gig alongside Eurythmics alum Dave Stewart, and the following year he issued Parce Qu'on Vient de Loin, a wrenchingly honest roman à clef documenting the loss of his family and subsequent escape from his homeland. 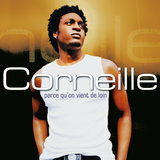 The title cut and "Seul au Monde" were both huge hits, and earned Corneille nominations as Best Newcomer and Best Album at the 2004 Victoires de la Musique awards. 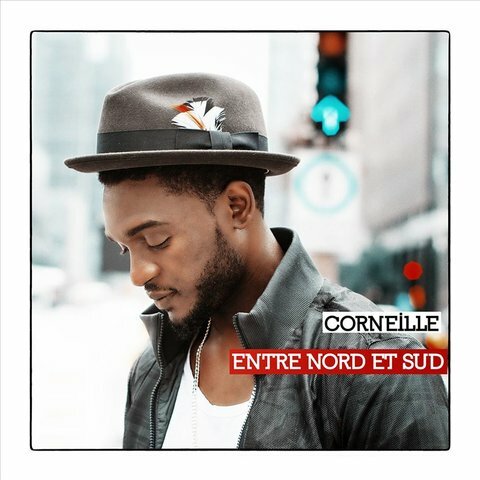 After a well-received tour that included an appearance at the Nice Jazz Festival, he returned to the studio to cut "Dix ans Ensemble," a duet with mbalax pioneer Youssou N'Dour for a fund-raising LP for the AIDS activism group Ensemble Contre le Sida. 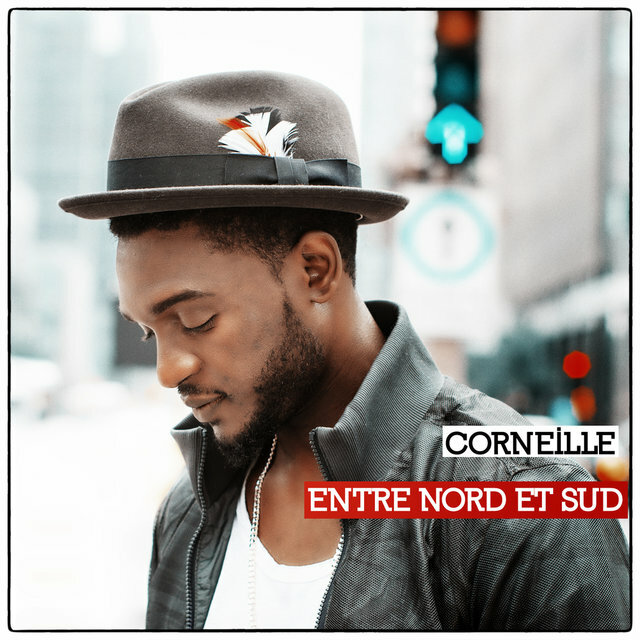 At year's end, Corneille returned to Quebec to collect the prestigious Félix award for Best Male Artist of the Year. 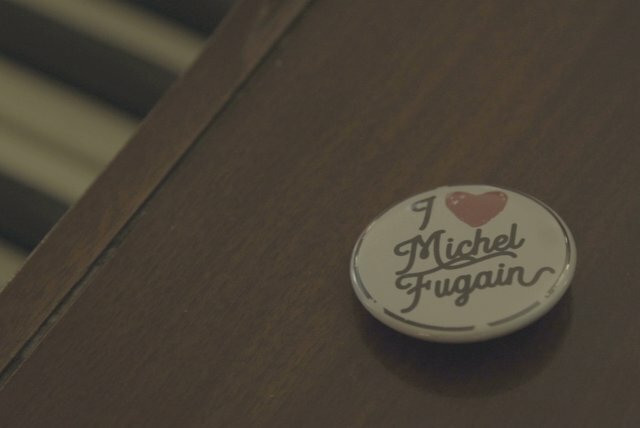 At a special ceremony, he also became an official Canadian citizen. 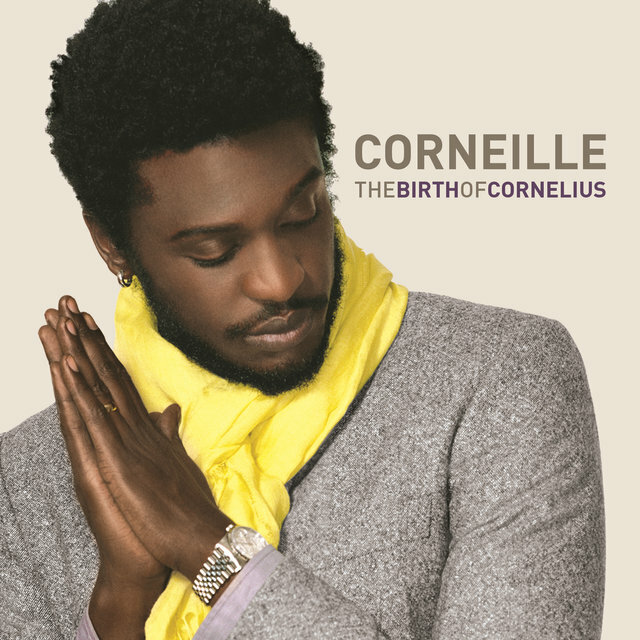 In 2005 he made his first return trip to Africa since his family's murder, performing at the N'Dour-organized Africa Live concert to raise funds for malaria victims. 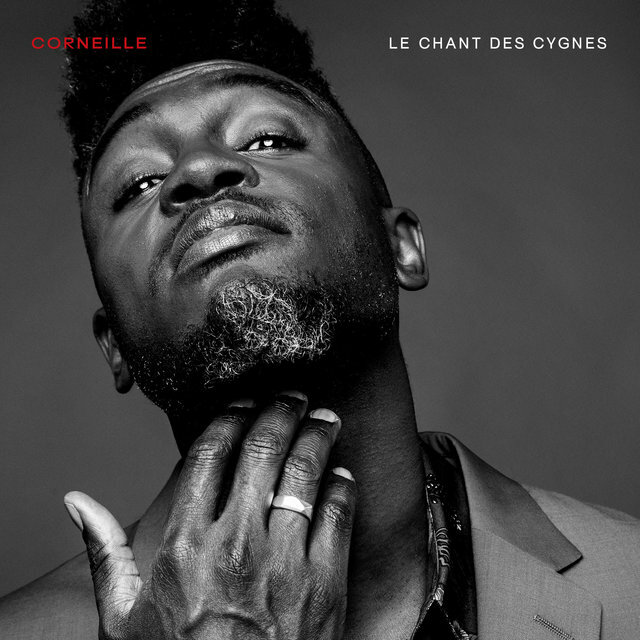 Corneille's much-anticipated sophomore effort, Les Marchands de Rêves, finally hit stores that November, painting a more positive portrait of African society while further embracing the Afrobeat, reggae, and soul influences that dominated his youth. 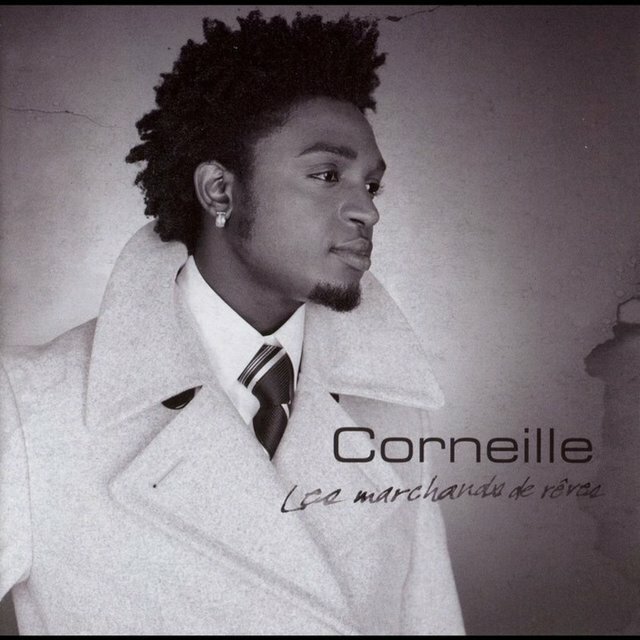 Parce qu'on vient de loin.